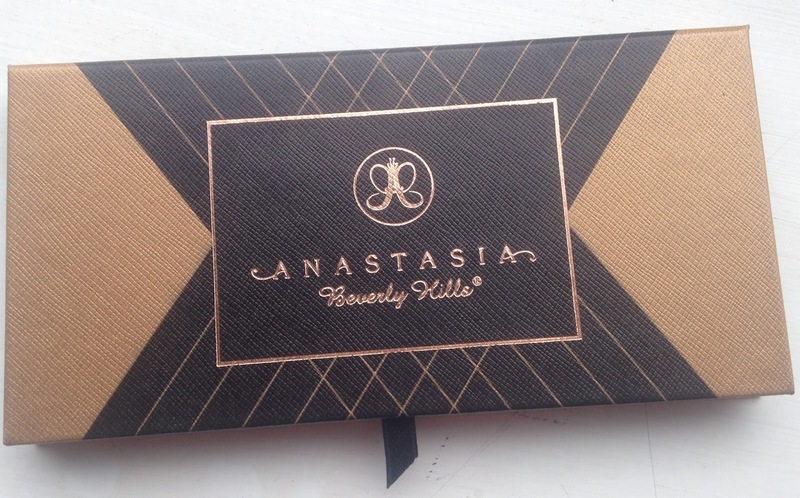 I was lucky enough to receive this beautiful product as a gift from a family member who recently went to LA. 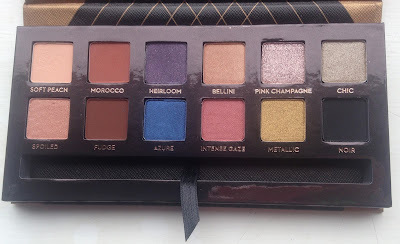 I had first noticed this beaut when browsing through the Sephora website and was completely blown away by the 12 matte and shimmer shades that you could create so many great looks with. When I received it, I wasn't disappointed. The pigmentation is amazing and I love how the selection of colours and finishes can easily transition you from day to evening. With peach and champagne tones to give you that subtle daytime look, alongside burnt oranges and smoky browns and blacks for your night on the town, this palette really has something for everyone. I have particularly been loving the chocolatey brown shade 'Fudge' paired with the gorgeous burnt orange 'Morocco'. 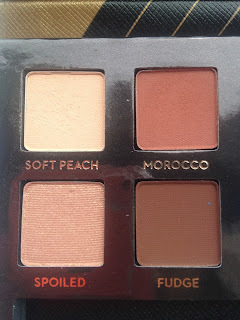 For the look below I applied 'Soft Peach' all over my lid before blending morocco through my crease for the transition shade and then carefully patted 'Fudge' on to my lid. 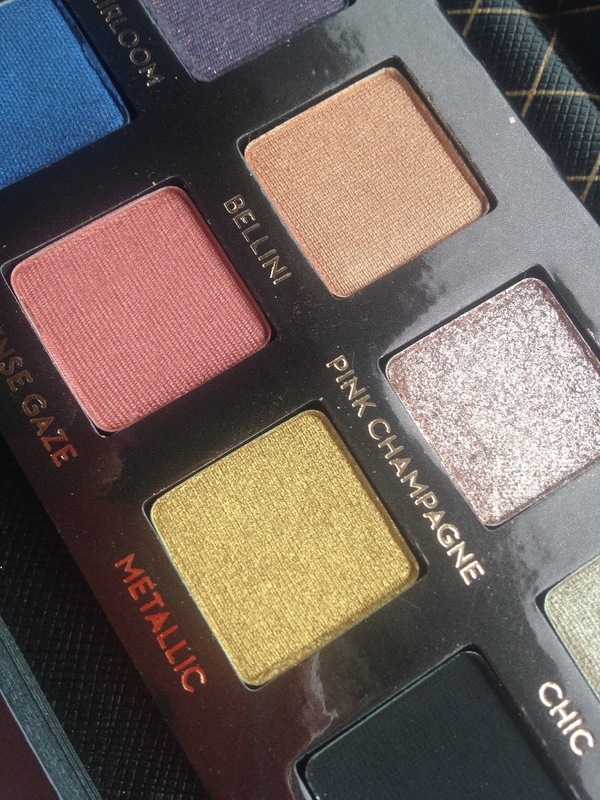 I then applied the 'Pink Champagne' shade from this palette and used it in my inner corners. I find the shadows really easy to blend and long lasting, the fact the colours go so well together made it so simple to do a quick, easy look like the one I did below. I am completely in love with this palette, Anastasia Beverly Hills has done it once again. 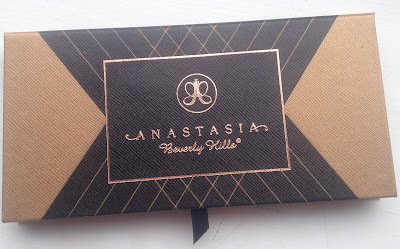 If you are interested in getting this beauty I would act quick, Its limited edition! !